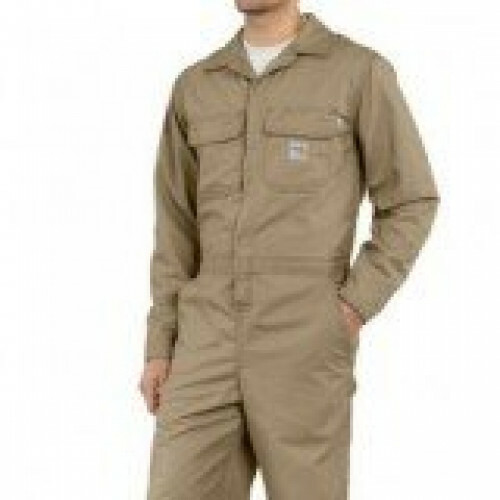 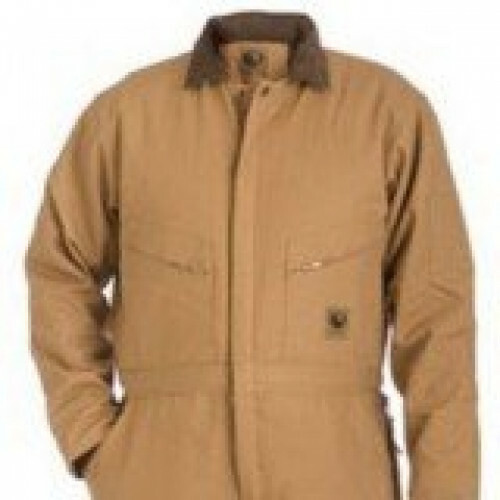 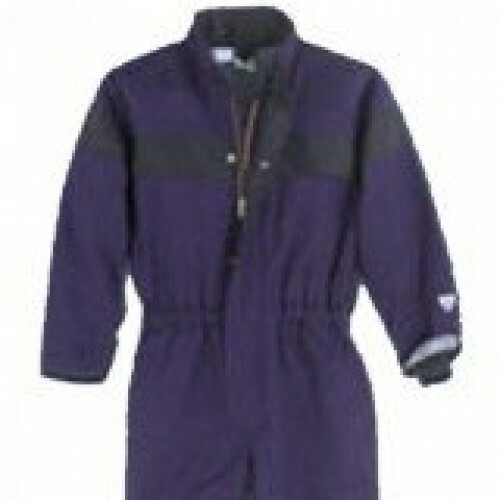 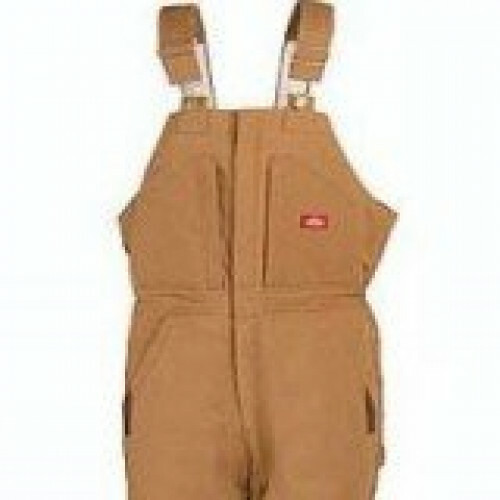 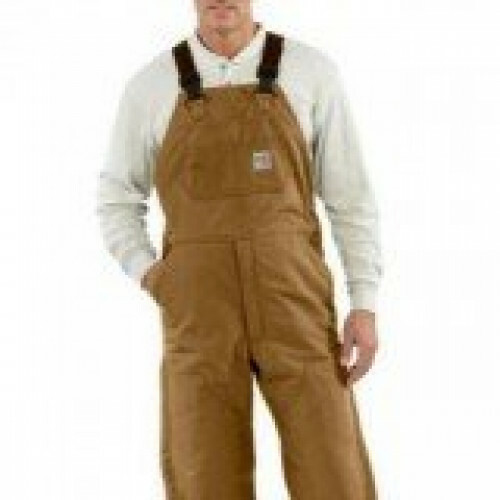 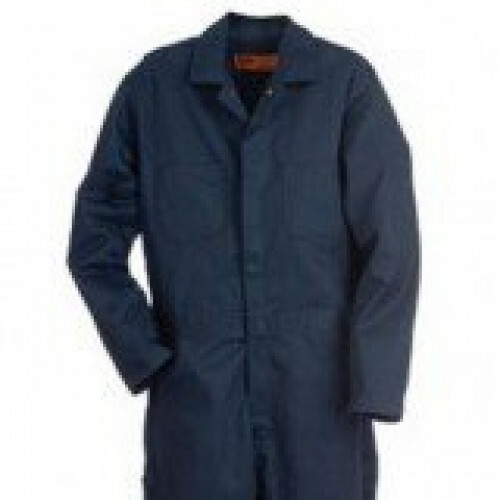 These ever-popular Deluxe Insulated Coveralls are engineered for maximum durability and work-readiness. 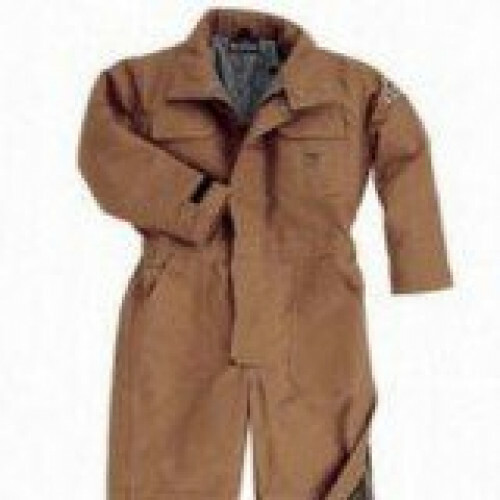 When we say tough we mean T-U-F-F tough. 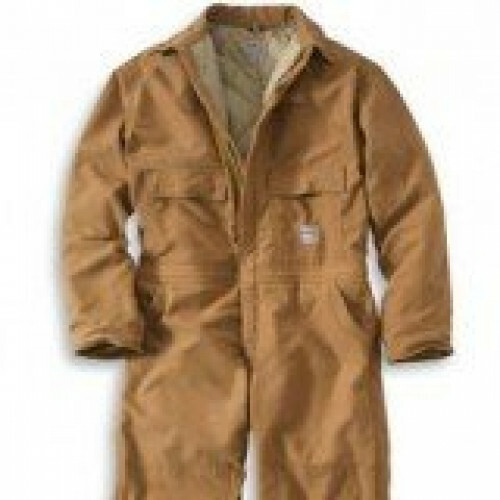 Triple-needle stitched seams, reinforced bartacks at all stress points, two reinforced hip pockets (the left with a brass zipper), four-needle stitched waistband with elastic inserts, and reinforced knees.